For the last week Carol's and my traveling companions have been Charles Haddon Spurgeon and Sheila Walsh. Two excellent writers! Two compelling speakers! Spurgeon was from England, Walsh from Scotland. 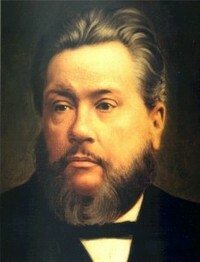 Spurgeon has been called "The Prince of Preachers". 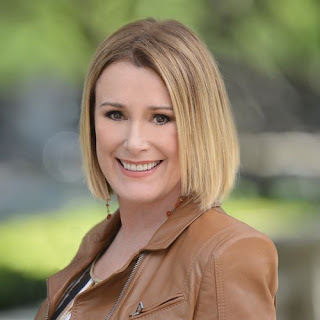 Walsh was a featured speaker at Women of Faith for years. Both have battled depression throughout their lifetimes. Spurgeon lived in the 1800's, Walsh is still making a difference in our world, impacting many through her books and speaking ministry. Carol has been reading Spurgeon's sermon entitled "My Times are in Thy Hands" to me when we've been driving. This afternoon she read two short chapters from Walsh's book "5 Minutes with Jesus". Both writers living in different centuries made a profound impact on both of us. Just what we needed. God's has used these writers' pens mightily. We are so grateful that our times are in the hands of a mighty, sovereign God. He holds us in His loving hands. So pleased to have these companions with us.